A Classy Classic | Spaceship! Spaceship! 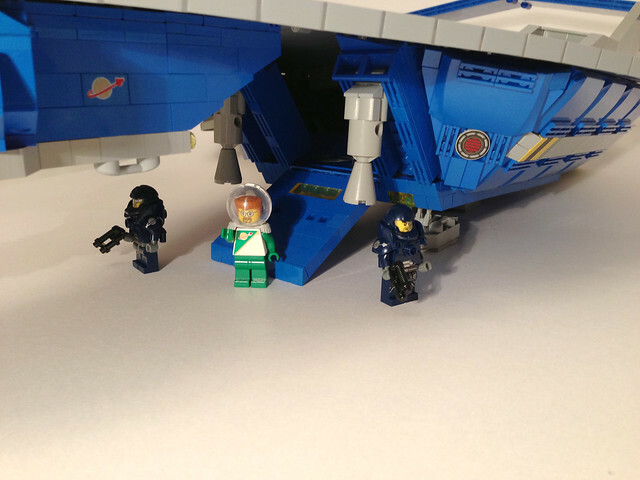 Spaceship! How did I never see this before?!? 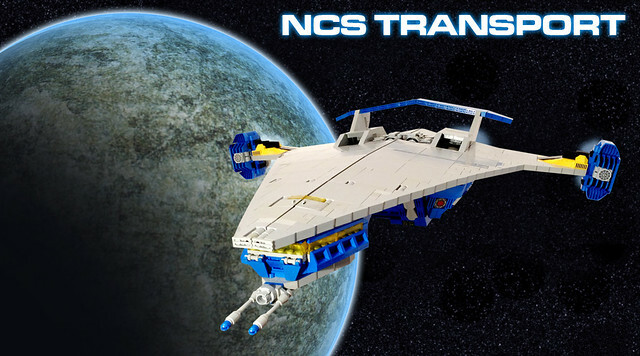 I’ve been thinking about building a Classic Space MOC myself lately and had worked out all these rules for what I think a Classic Space ship should be: functional, clean lines, exploration centred (no massive guns). Then I stumble upon this incredible ship by Mark Sandlin which ticks all my boxes! – and of course a ramp to load the all-important cargo. But it’s the shape that really caught my eye. What a really awesome idea to re-interpret the Classic Space look by sticking all the blue superstructures UNDERNEATH the big grey delta wing. I am inspired to say the least! 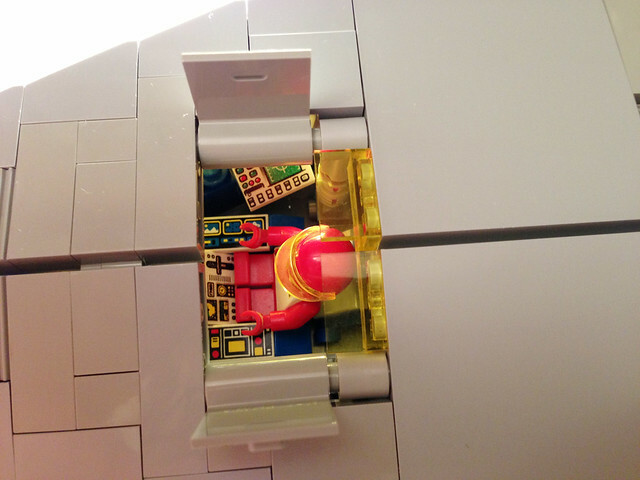 This entry was tagged classic space, MOC. Bookmark the permalink.